There comes a time in adulthood when one wonders what to do with any extra income left over after bills and expenses are paid. The decision over whether to put it all in savings or invest that money to get more out of it is a pretty big one. Entering the investment market can be intimidating, but there are a plethora or reasons why the reward far outweigh the risks involved. Investments are great because it makes the money already earned go much further and work for the investor without any additional work. Even for those that perhaps don’t have the time to dedicate toward doing heavy research and monitoring investments every day, a well chosen investment can still be a great way to bring in a passive income with little to no work on the part of the investor. 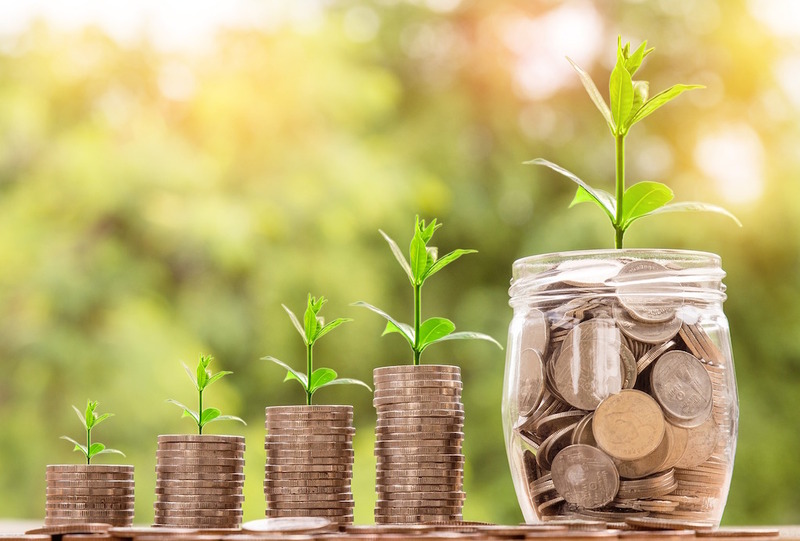 While not always guaranteed to bring in a substantial income, passive investments allow the investor to focus on other aspects of their life while still reaping the benefits of business. On the other hand, for those ready to dip their toes into the financial world, it is easy to find massive profits in a number of ways; from stocks and bonds to crowd funding a new business. There are many new avenues of business that are booming especially online – there have been a multitude of cases where early investors of a brand new concept have struck it rich. One notable example of investments going right is bitcoin, a growing new online currency, with early investors making astronomical returns because they took a chance on something completely unheard of before. A good investment can also provide a degree of long term security, as is the case with investing in assets such as housing. The money placed in assets will sit and gain equity over time and will be available when needed. Investments are a great way to prepare for large future expenses, such as educational expenses or retirement. Last but certainly not least, very often investing in a company often means that the investor becomes a partial owner, or shareholder, of that company. What this means is that very often there are bonus perks available for investors for their patronage. This can at times mean discounted of free good and services as a thank you. For some investors this alone can be a good reason to invest as the goods received can more than make up for the money spent. There will always be risks involved with investments and it won’t always bring in a large return, that much will never change, but overall it can be a fairly comfortable and easy way to make a little bit of extra cash without much effort. In the current economic climate it is almost necessary to think about investments for the future.